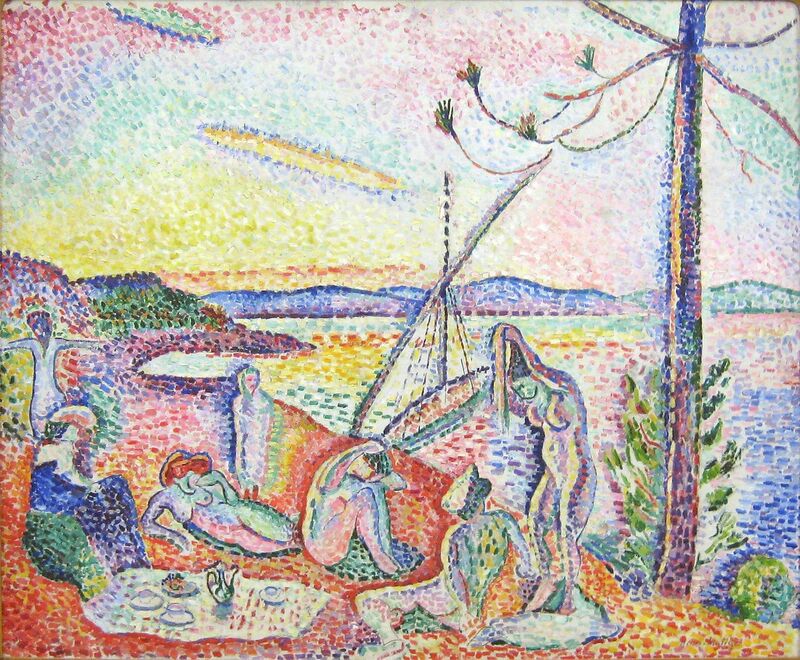 Matisse painted “Luxe, calme et volupté” during his Fauve period near Saint Tropez. It is a line from Baudelaire’s “Invitation du Voyage”. Matisse throughout his life concerned himself with beauty and did his best to avoid politics and conflict. Nadia in my picture is in a golden world of her own, yet to complete that feeling of peace and calm with an element of voluptuousness, she has in her hand a Choco Pie. 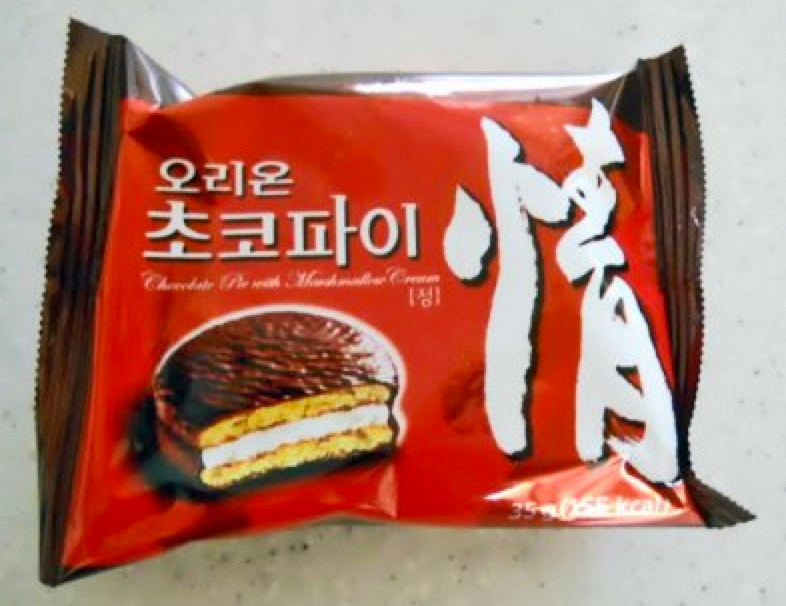 The Choco Pie has become something of a symbol of unattainable luxury in North Korea. The simple marshmallow confection in a gaudy red wrapper was imported into North Korea from the South and for a while was condoned by the Communist regime – indeed it was often used as a perk for workers who excelled themselves or exceeded production targets. Things turned sour however when Choco Pies began to be used as an alternative currency and dictator Kim Jong Un’s regime banned them. 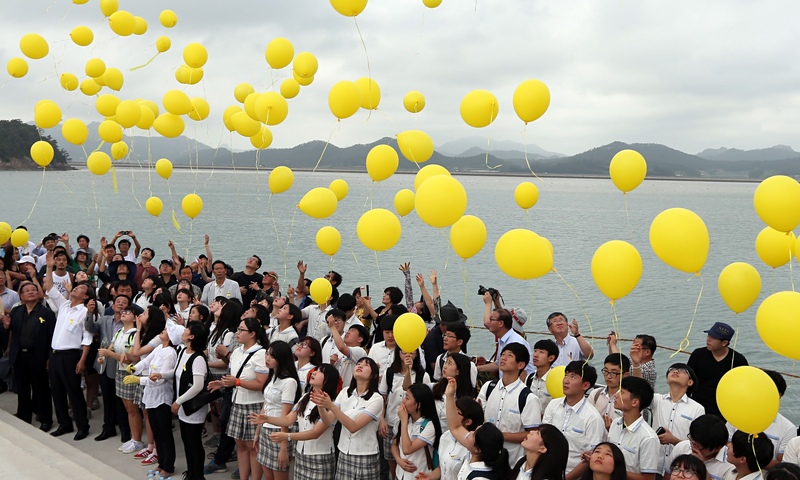 South Koreans are a canny lot and they started to send over helium balloons carrying the outlawed confection, on one mass airlift 50 balloons carried 10,000 pies. North Korean soldiers have fired on the balloons and Kim Jong Un says he will shell the launching pad which is close to the border. There is a precedent for ballooning consumer goods over the border: West Germany sent “mauerseglers” (wall sailors) over to the East – and maybe these ‘wall sailors’ along with Western TV did more to bring down Communism than military threats. In North Korea where the skeletal hand of the totalitarian regime embraces everyone, the humble Choco Pie is a taste from another world: luxe, calme et volupté. For more about the making of this image visit the blog post Art Photography Inspiration – Luxe, Calme et Volupté.